So it’s a little strange to be writing a blog when you’re not sure that anyone will read it, but I guess every author — heck, every blog writer — starts out that way. 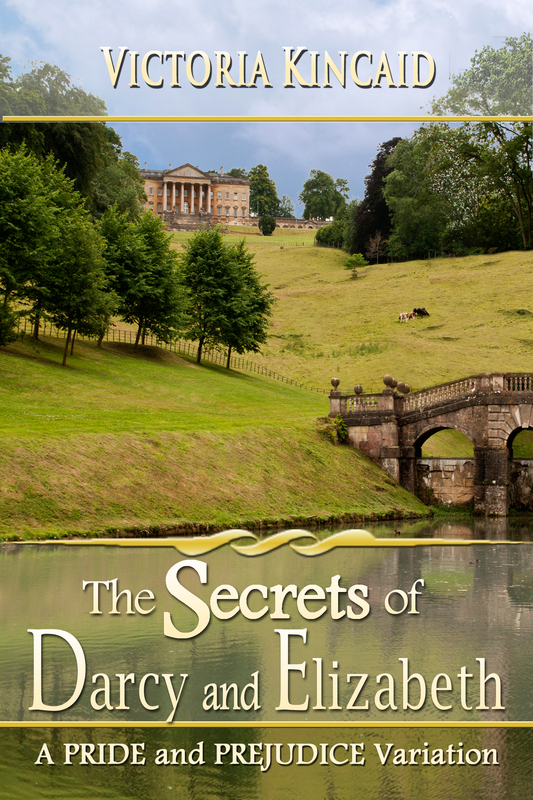 Yesterday, I posted my first novel, The Secrets of Darcy and Elizabeth, to Amazon and Smashwords. Already it has sold 47 copies and I am overwhelmed! I expected to have to do a lot of marketing to get 5 people to buy it. It’s a very exciting to think that somewhere people are reading (and hopefully enjoying) the story I wrote. 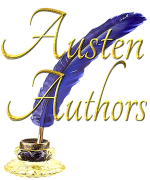 If you read my novel, thank you! If you enjoyed it, please review it on Amazon or Goodreads.